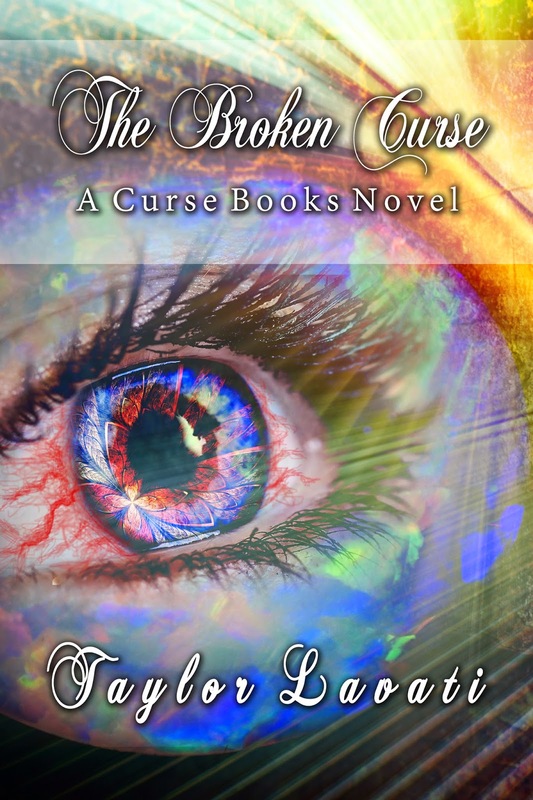 Ebook cover for The Broken Curse. This is the last book in A Curse Books series! Add it to your TBR lists and keep up to date with giveaways!